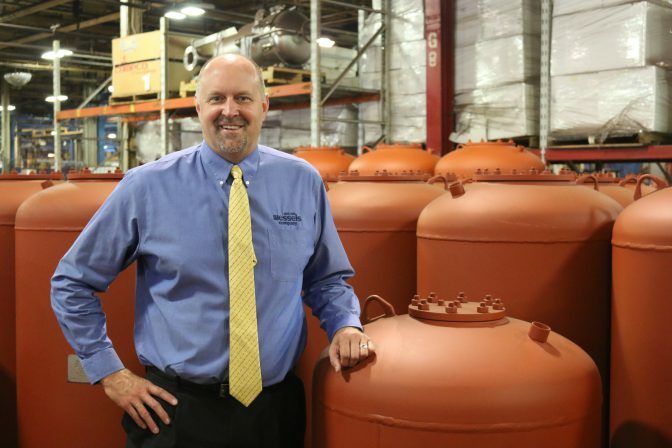 Tim Peiffer is Wessels Company’s Vice President of Operations and has been part of the Wessels family for over 10 years. Tim has been the VP of Operations nearly 3 ½ years. He likes getting together with friends and watching his favorite local band perform. He also likes to exercise and watch Ohio State during football season. Tim says he’s a handyman and can generally fix or repair nearly anything. An interesting fact about him is that he and his wife built their own house with help from family and friends.